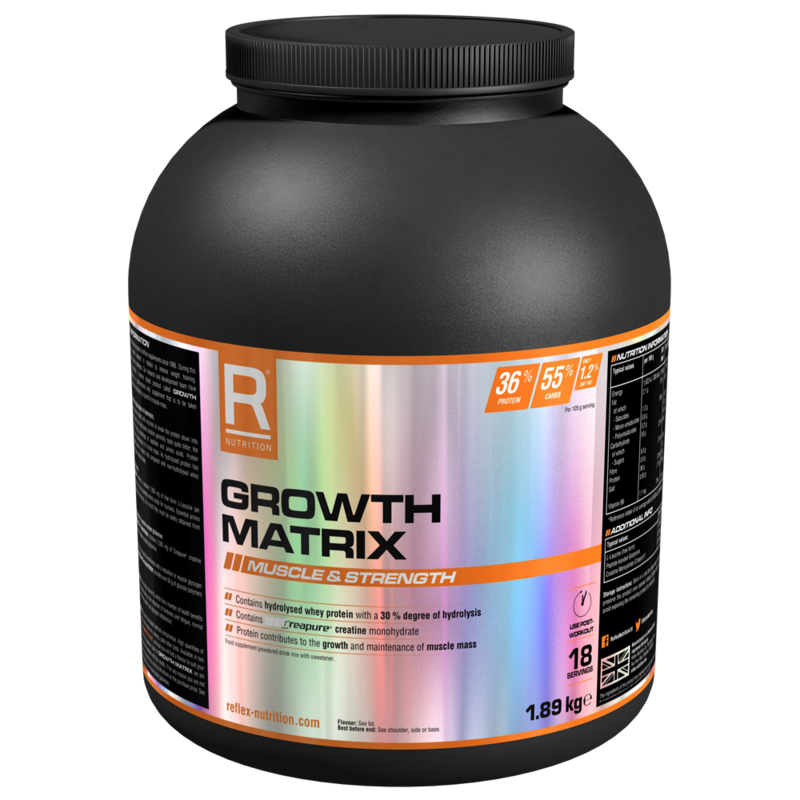 Growth Matrix is a post-workout recovery protein shake. Post-workout shakes have become a staple for regular gym attendees, endurance athletes and sports people in general due to the fast-digesting hit of protein directly after a workout. 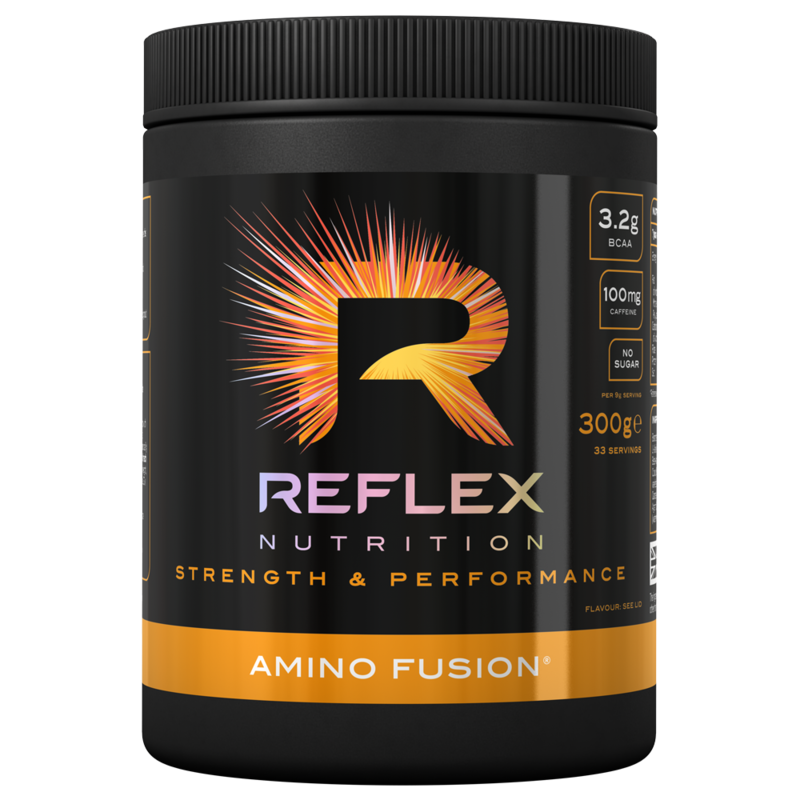 The muscles are known to be at their most receptive directly after exercise, and Growth Matrix provides an instant hit of amino acids. With hydrolysed whey protein and amino acids L-leucine and glutamine, vitamin B6, electrolytes, fast-acting carbohydrates, and Creapure Creatine, Growth Matrix can reduce tiredness and fatigue, and contribute to the recovery of normal muscle function after intense or long-lasting physical exercise. Growth Matrix has been formulated for effective recovery from intense physical training. 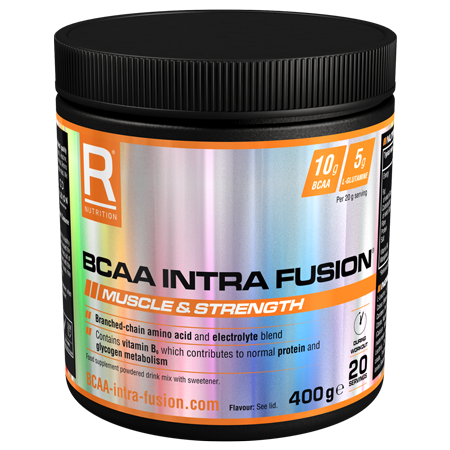 Men and women who are looking to build muscle mass and reduce fatigue after intense physical exercise can benefit from this product. Whether you are a bodybuilder, participate in cardio, football, or any combination of sports, exercise causes stress on the muscles, which the body repairs with protein. 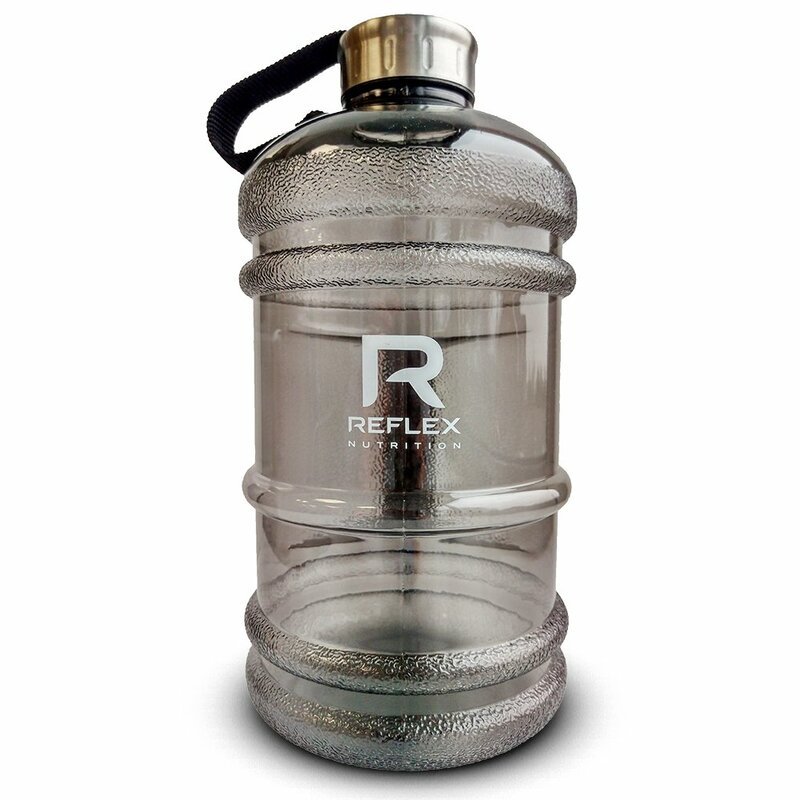 Reflex’s Growth Matrix helps your muscles by providing protein and, more granularly, amino acids to maintain and build the muscle tissue. Growth Matrix is a vegetarian product but is not suitable for vegans or coeliacs. It is crucial to consume nutrients straight after exercise in order to provide the muscles with the protein and carbohydrates used during the training period. 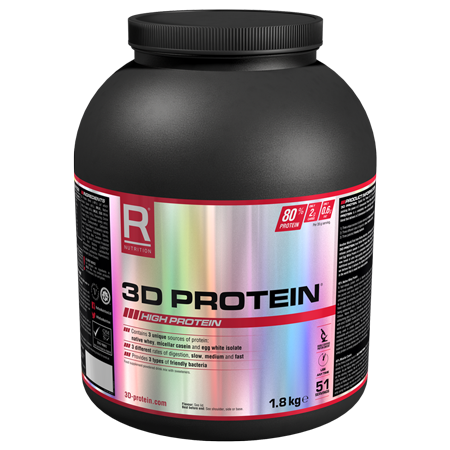 The peptides and amino acids found in hydrolysed EU sourced whey protein are absorbed by your body very quickly, which makes this type of protein perfect to take straight after a workout or intense exercise. Mix 105g (approximately three level 60ml measures (scoop included in the tub)) with 450ml water or skimmed milk in a shaker or blender. More or less liquid can be added to obtain the optimal consistency for you.